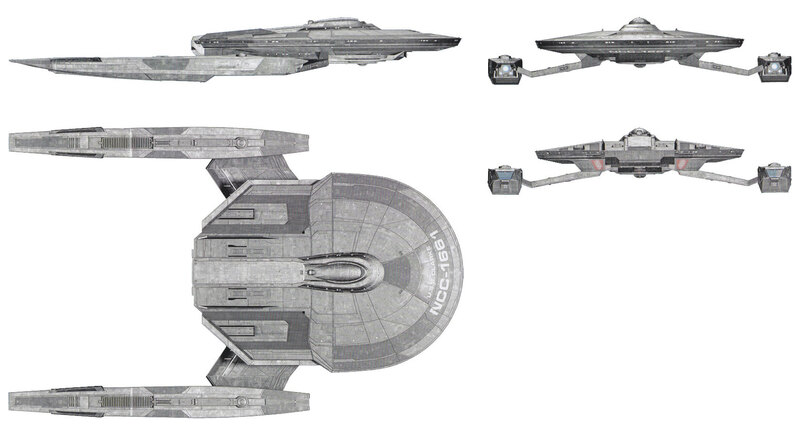 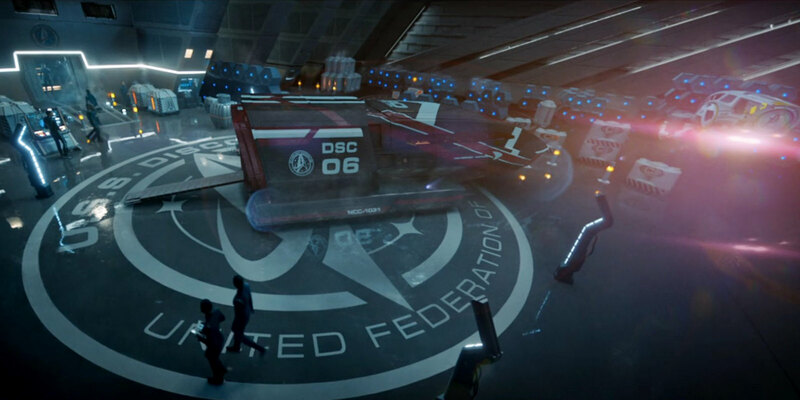 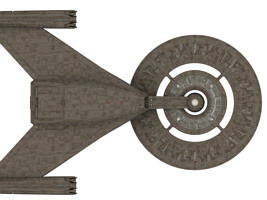 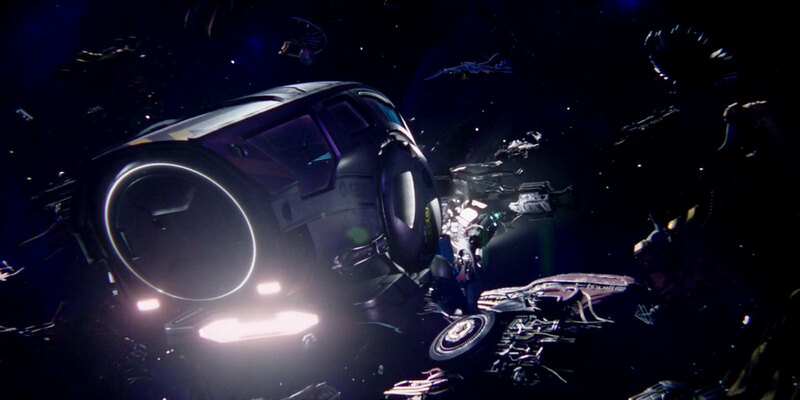 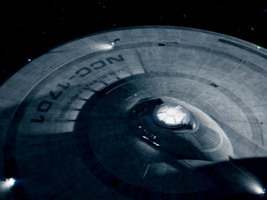 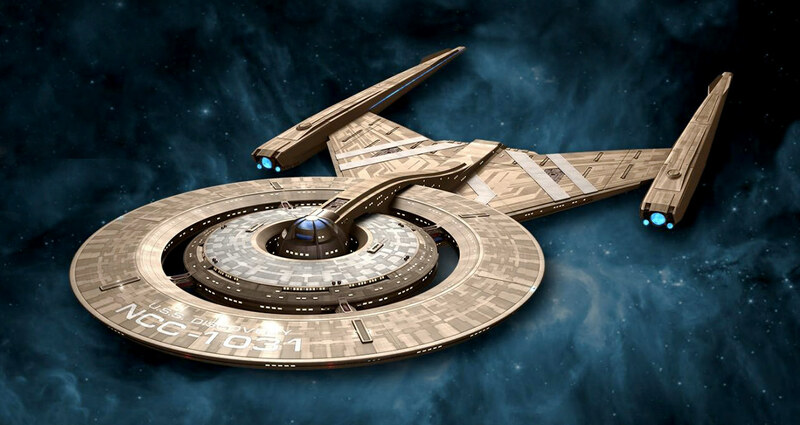 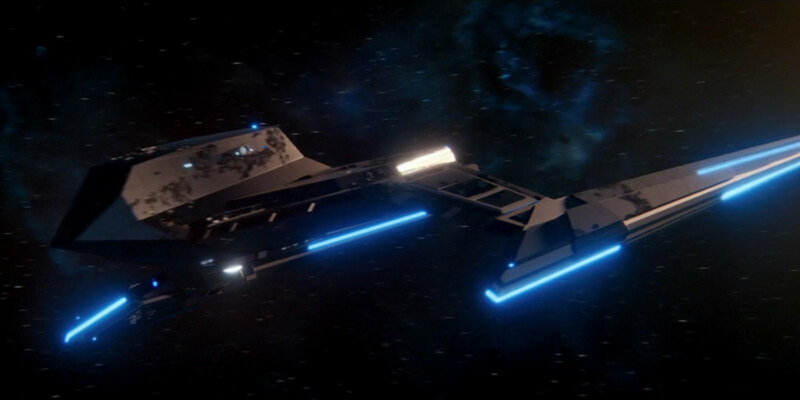 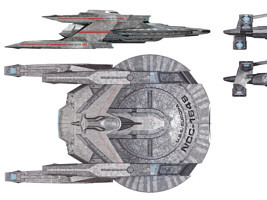 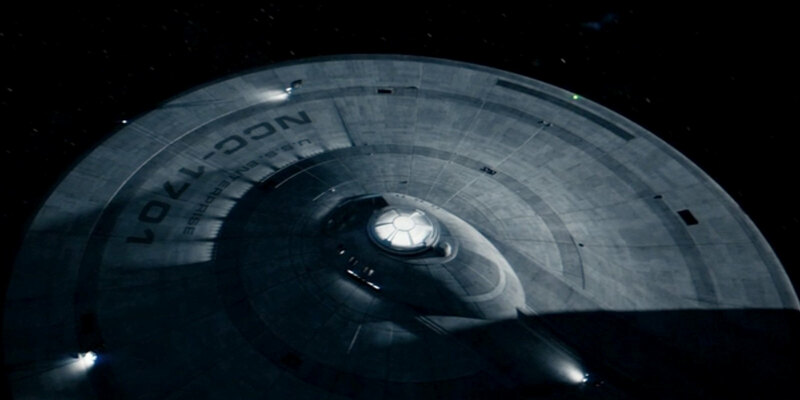 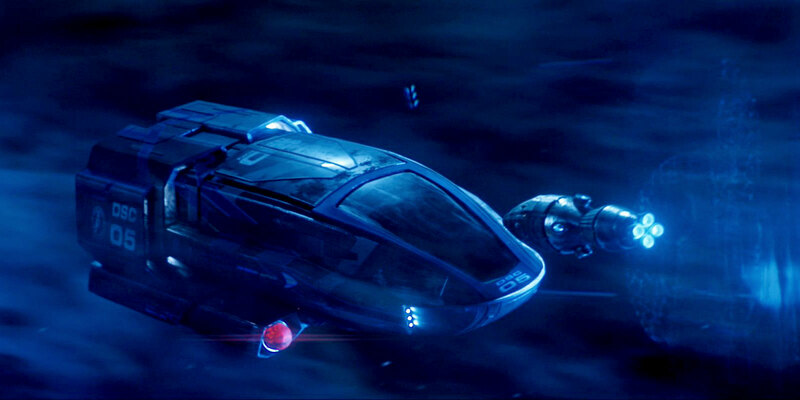 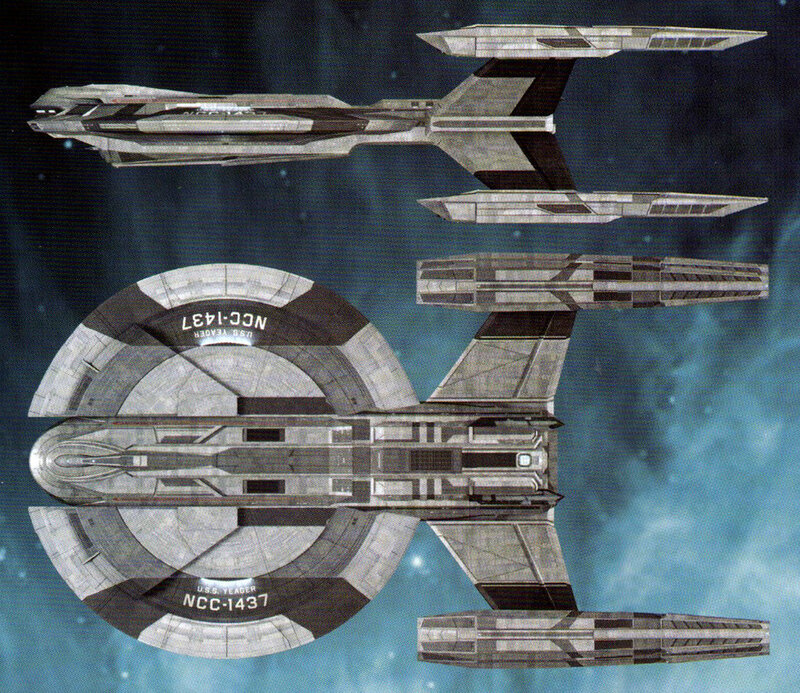 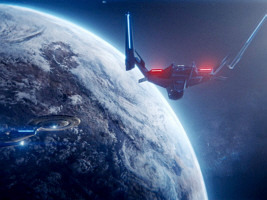 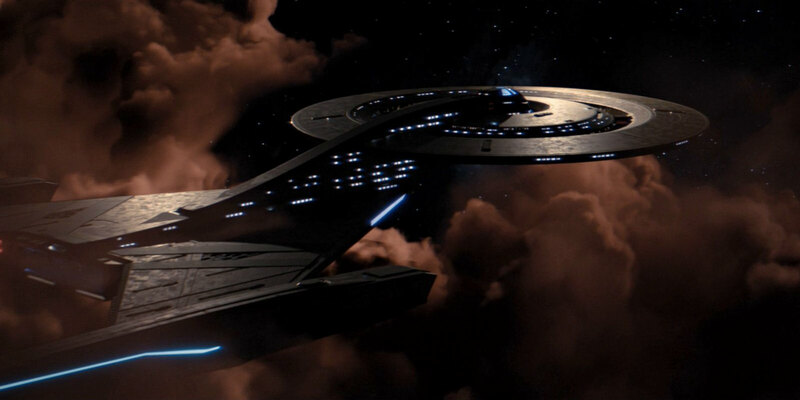 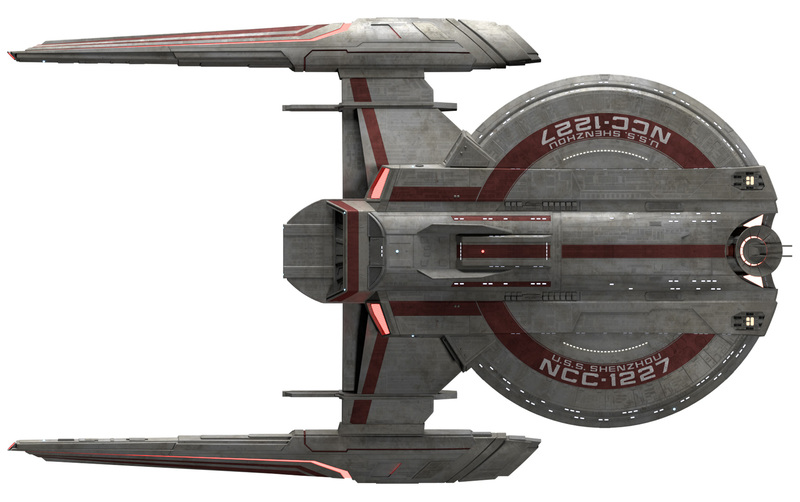 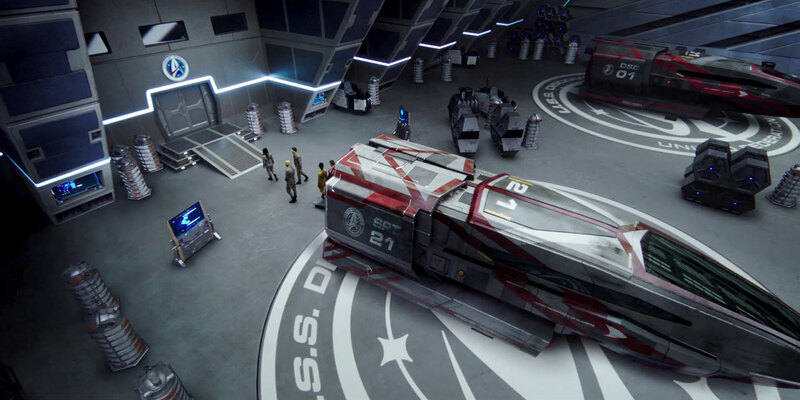 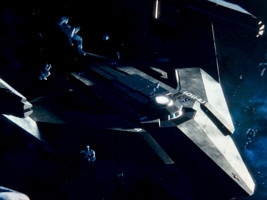 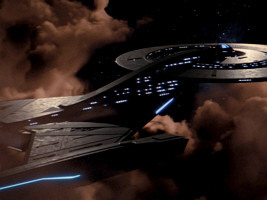 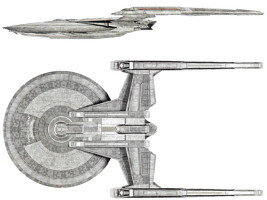 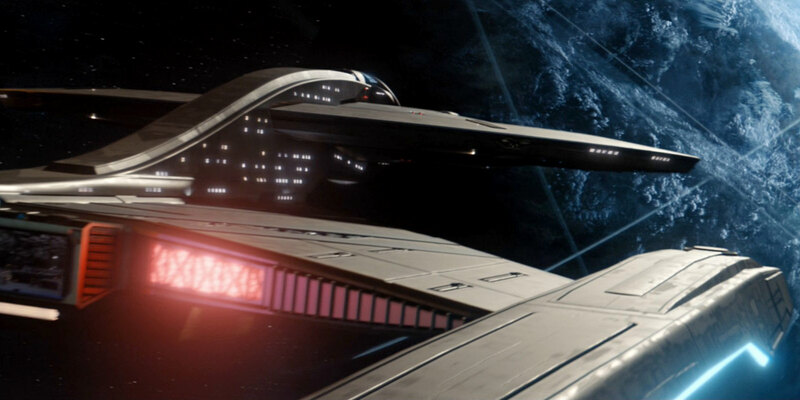 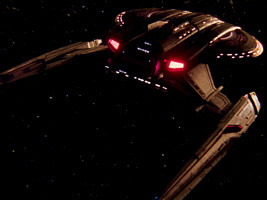 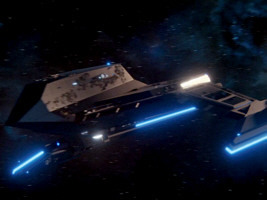 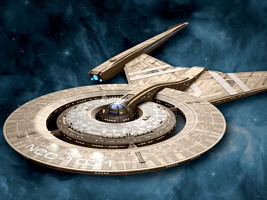 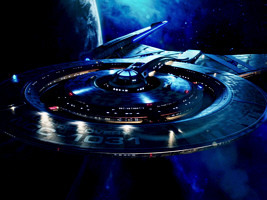 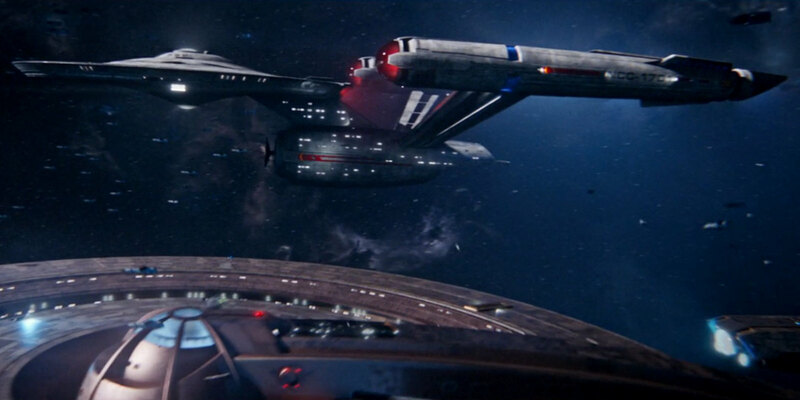 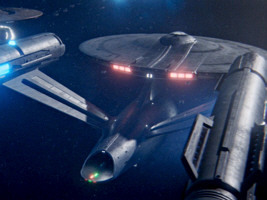 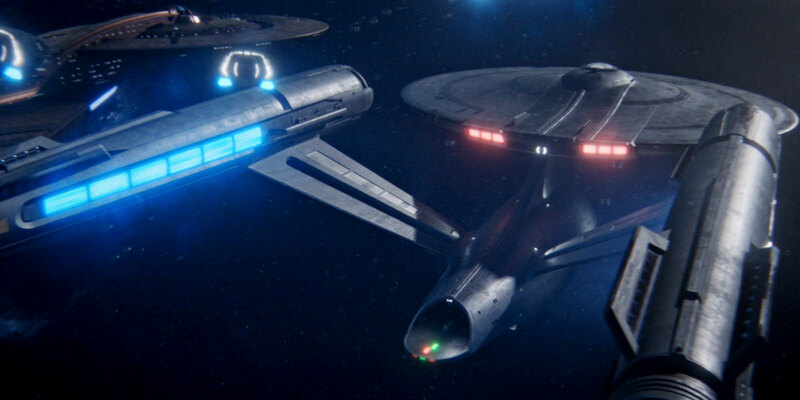 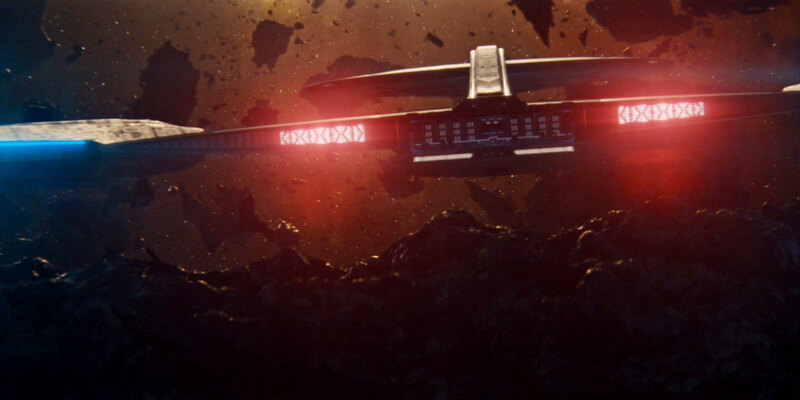 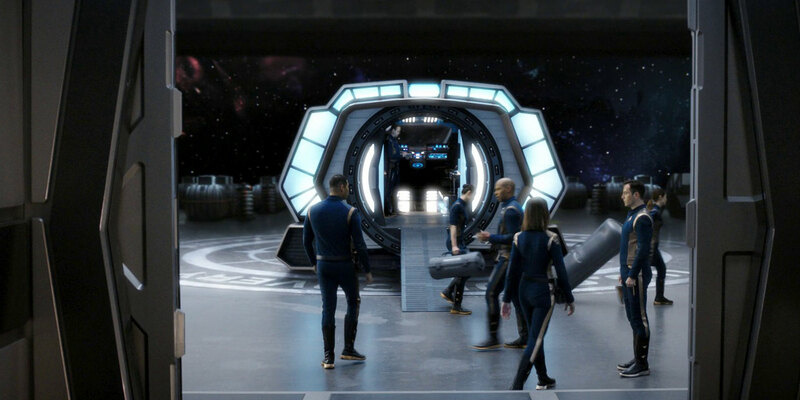 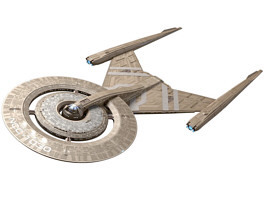 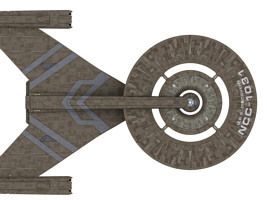 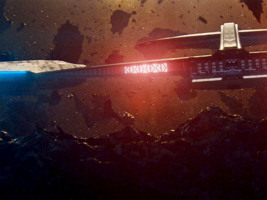 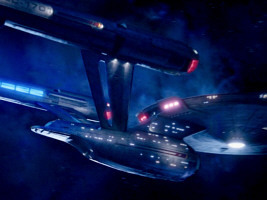 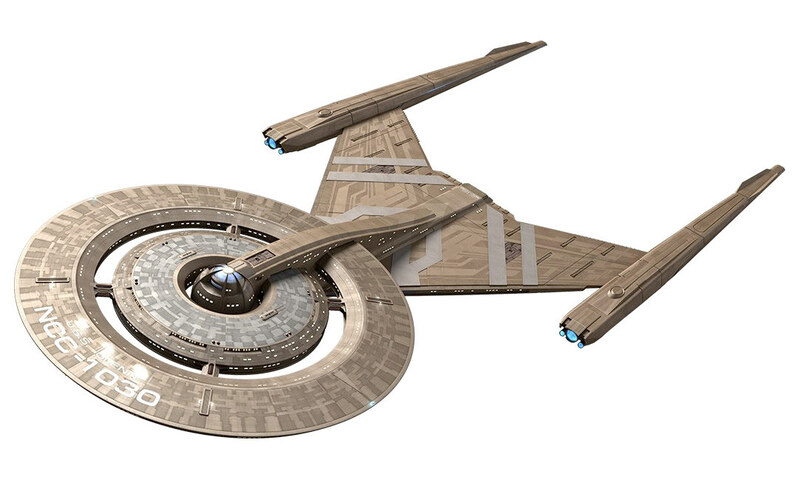 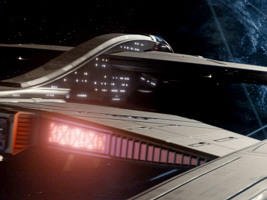 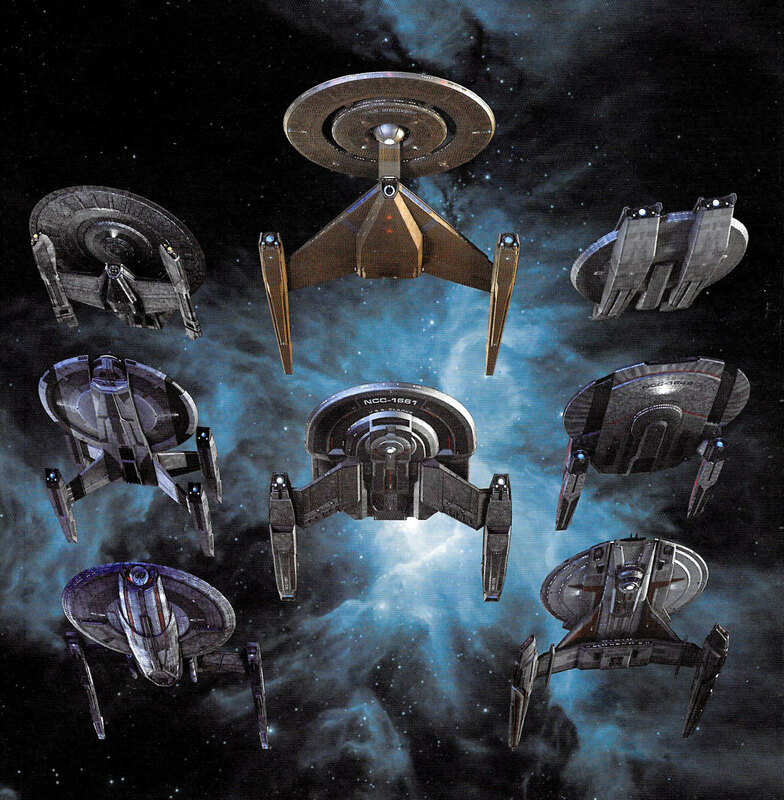 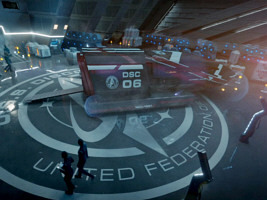 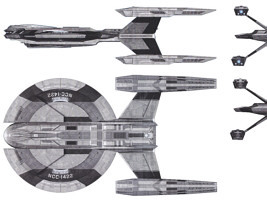 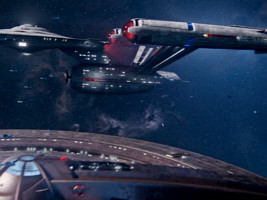 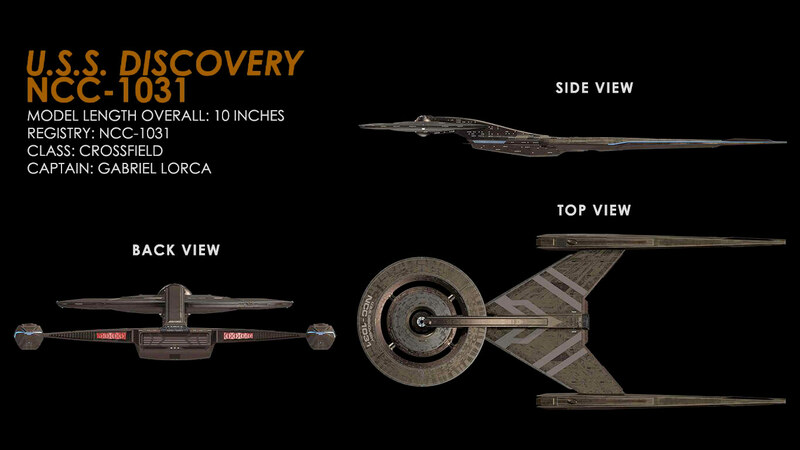 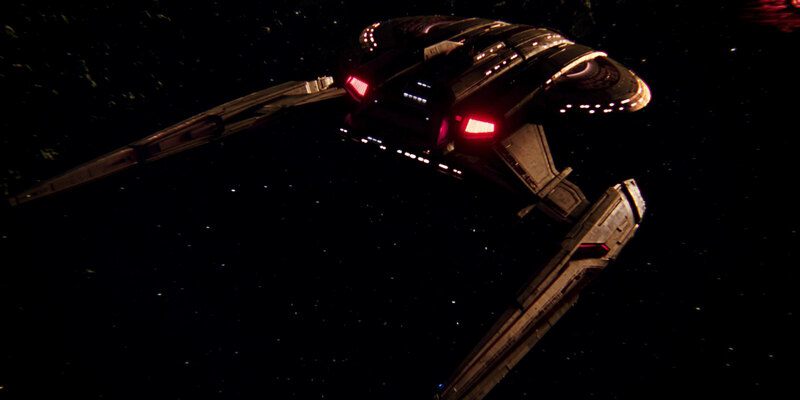 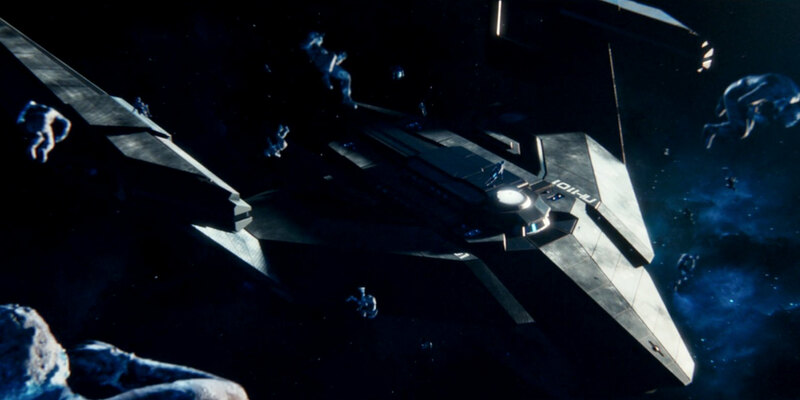 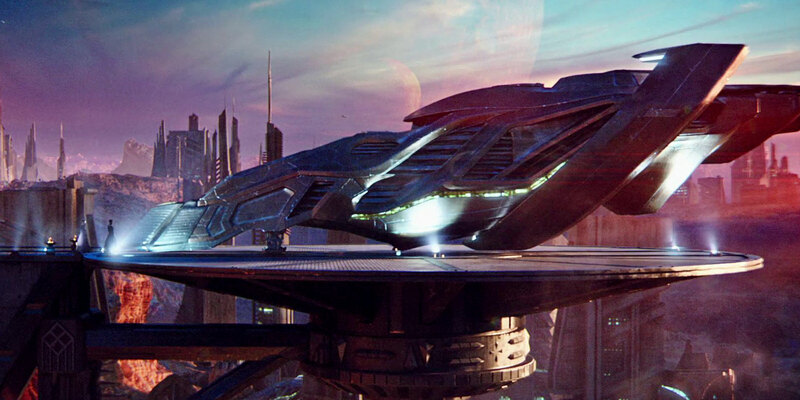 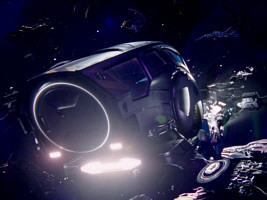 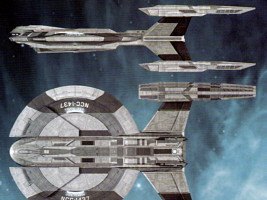 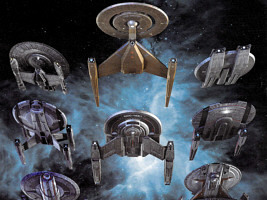 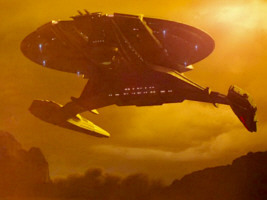 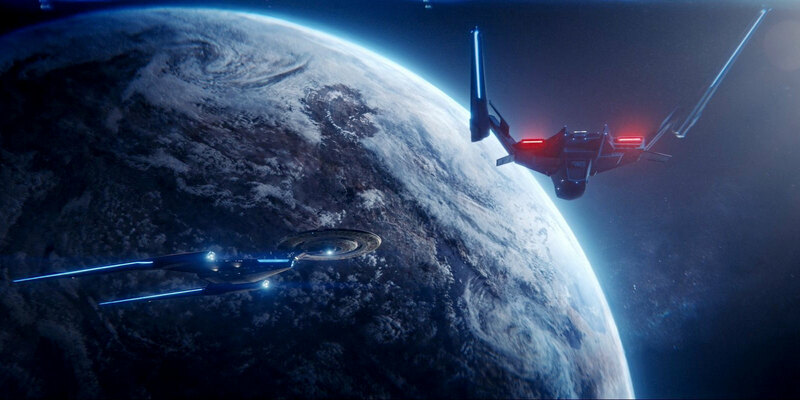 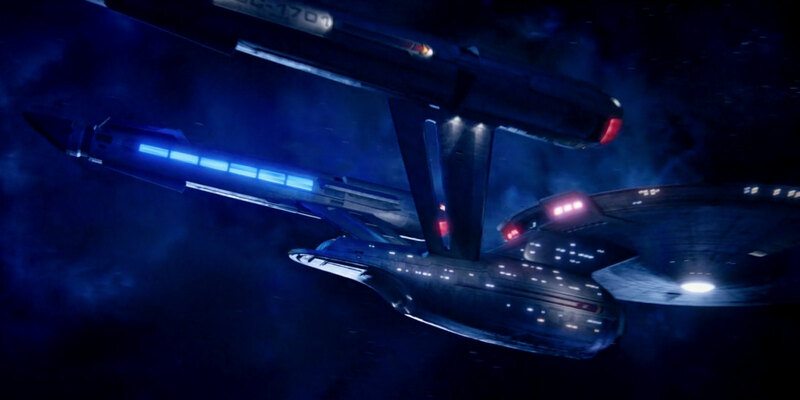 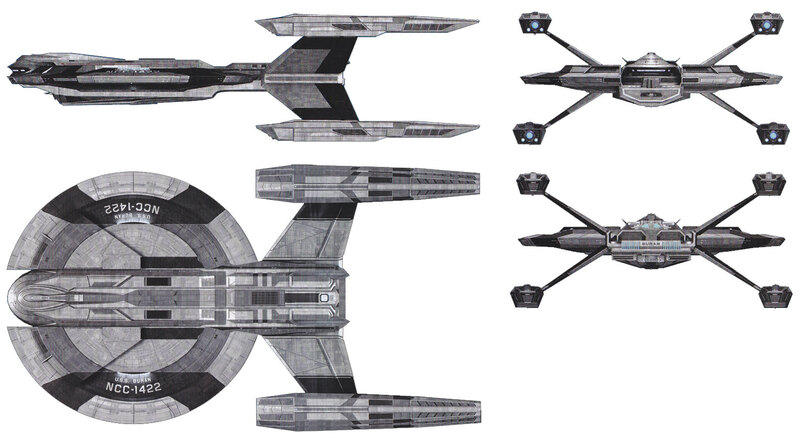 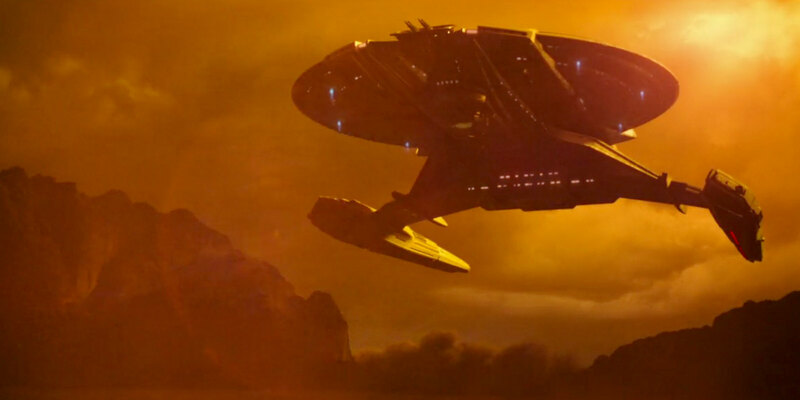 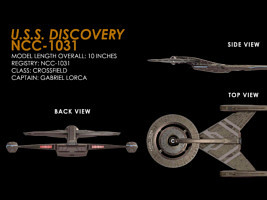 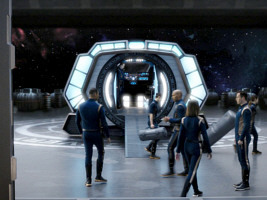 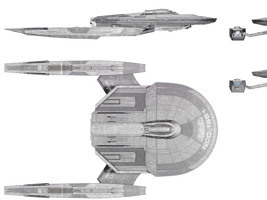 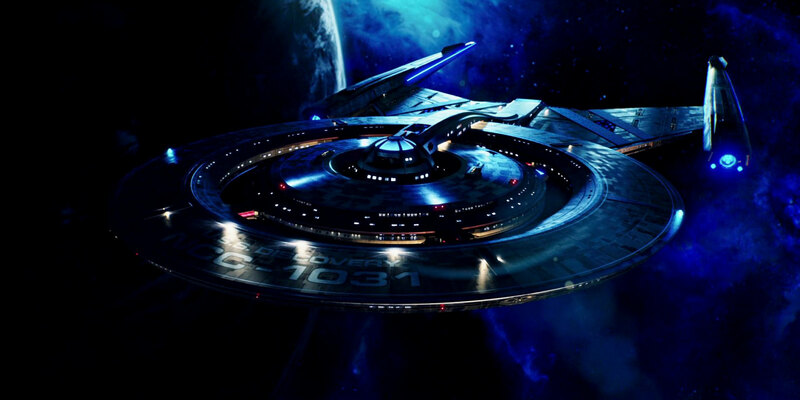 USS Discovery in DIS: "Choose Your Pain"
USS Discovery in DIS: "Brother"
USS Discovery in DIS: "New Eden"
USS Shenzhou in DIS: "The Vulcan Hello"
USS Enterprise in DIS: "Will You Take My Hand?" 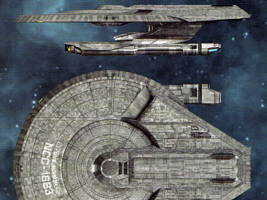 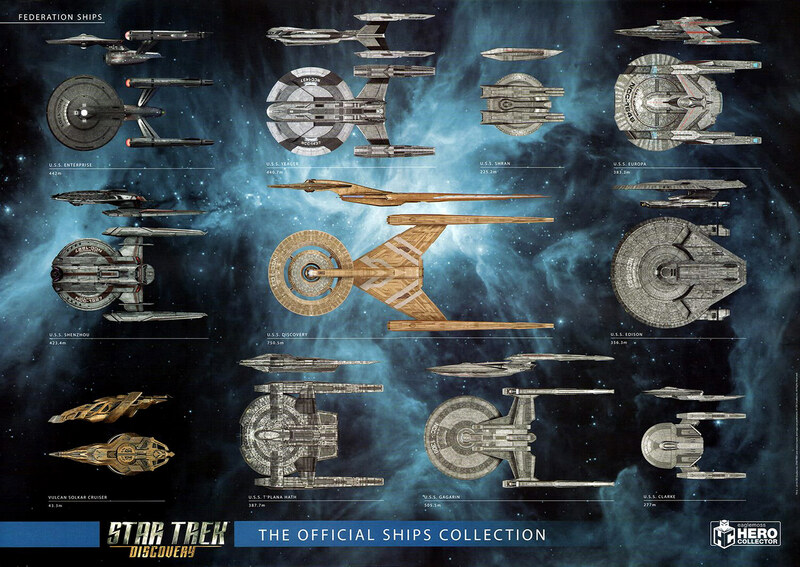 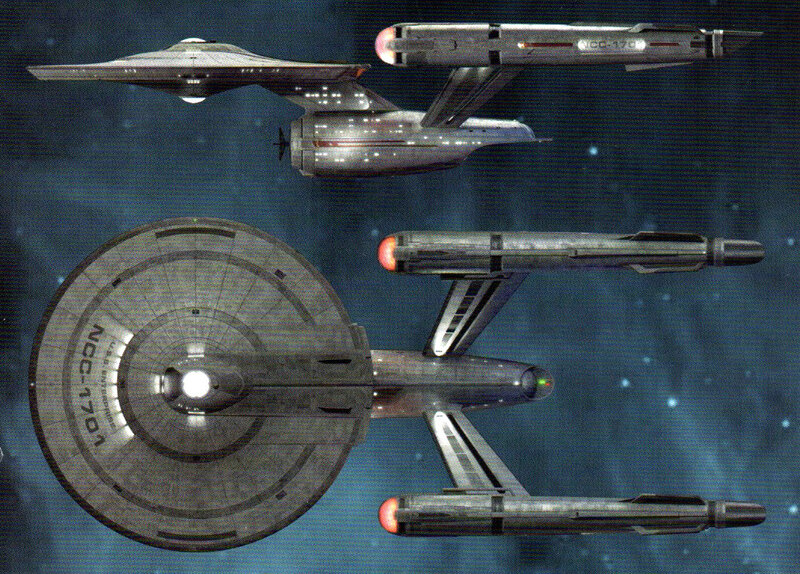 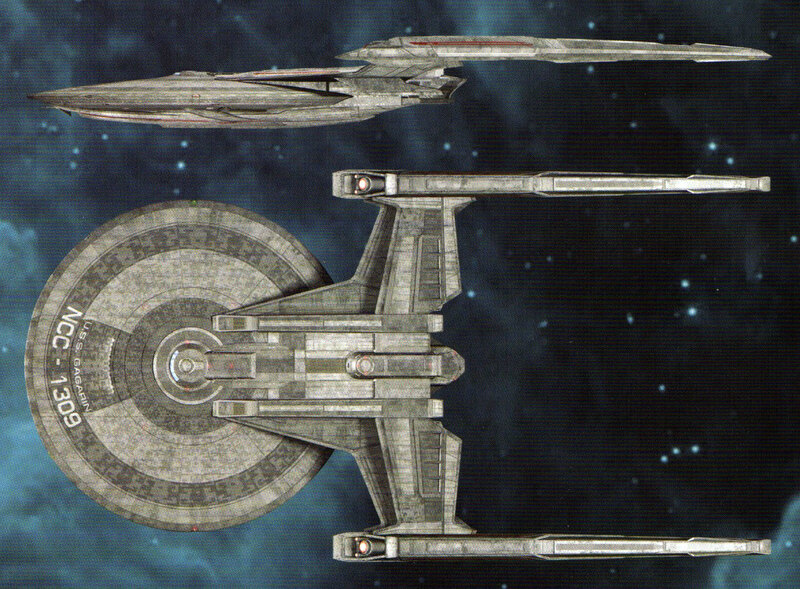 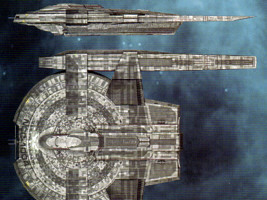 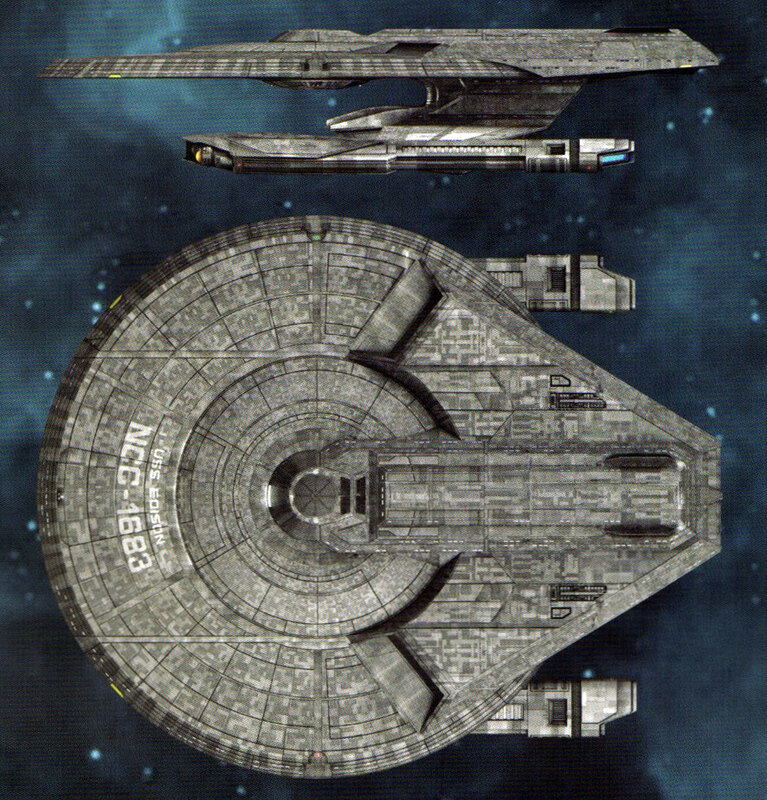 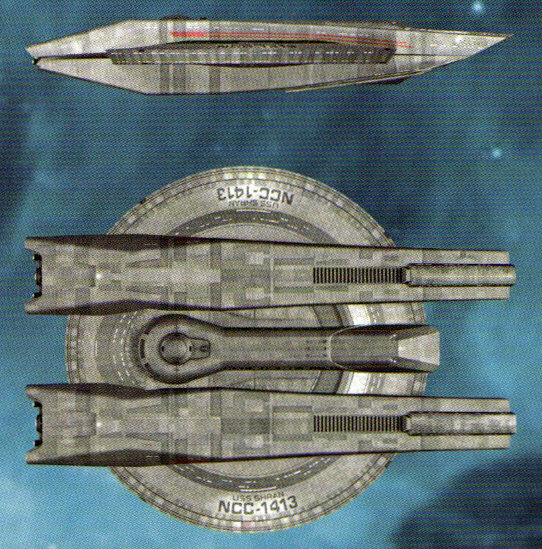 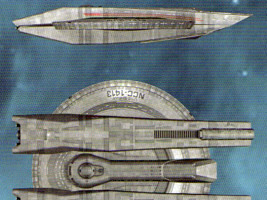 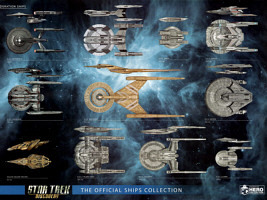 USS Enterprise in DIS: "Brother"
USS Enterprise in DIS: "Such Sweet Sorrow I"
Section 31 ship in DIS: "Point of Light"
Section 31 ship in DIS: "The Red Angel"
Section 31 ship in DIS: "Through the Valley of Shadows"
Vulcan cruiser in DIS: "Lethe"
Vulcan cruiser in DIS: "Light and Shadows"
Standard shuttle in DIS: "Context is for Kings"
Standard shuttle in DIS: "Lethe"
Standard shuttle in DIS: "Light and Shadows"
Standard shuttle in DIS: "If Memory Serves"
Workbee in DIS: "Despite Yourself"
The models by VanishingPoint can be found at Renderosity. 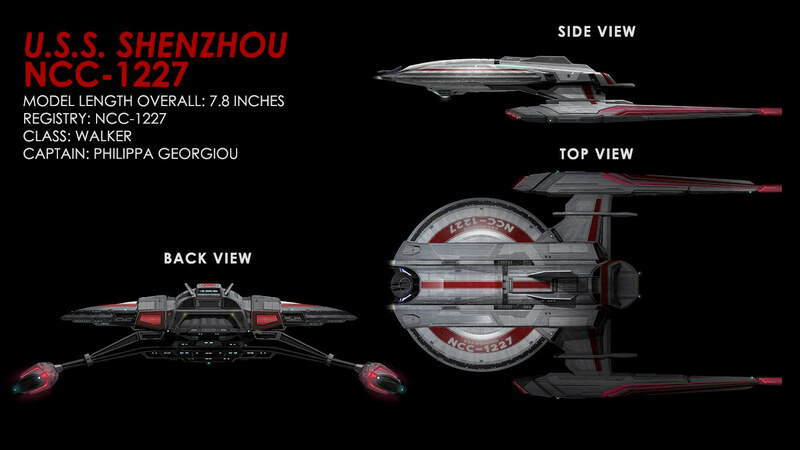 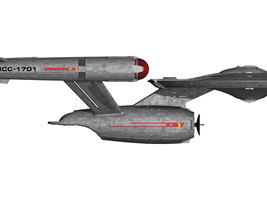 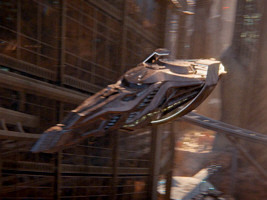 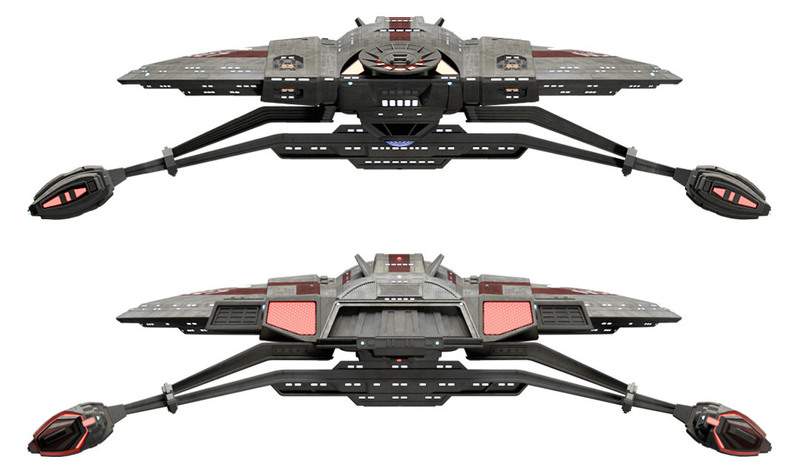 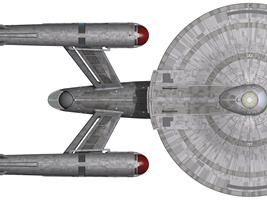 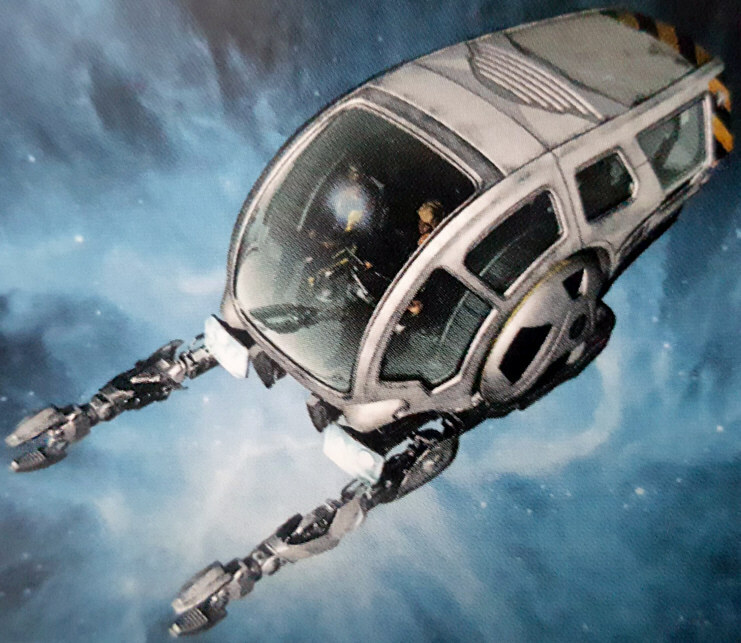 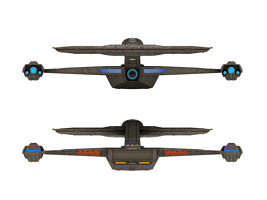 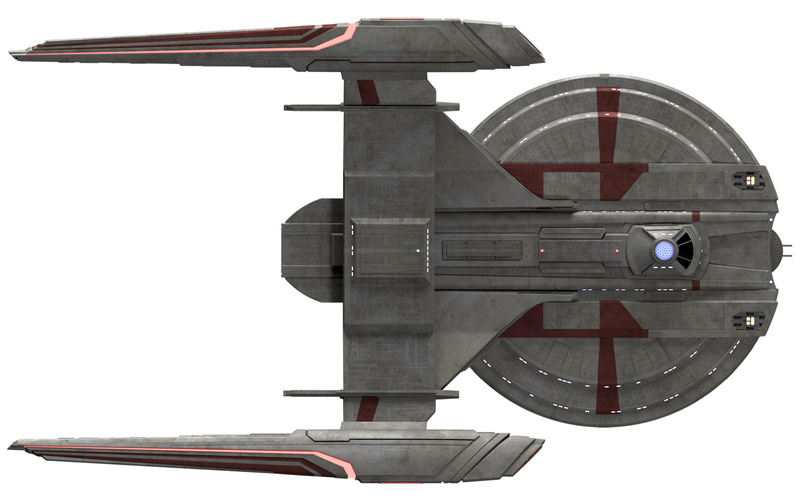 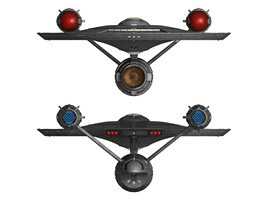 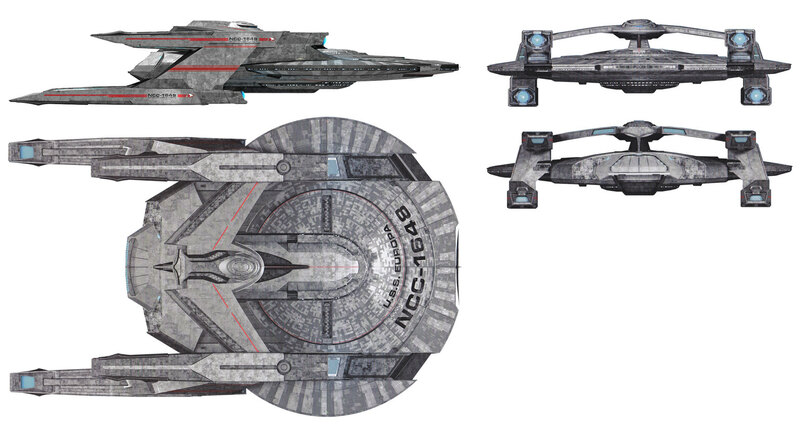 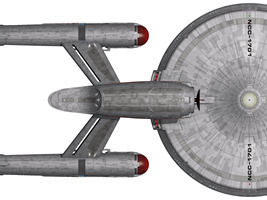 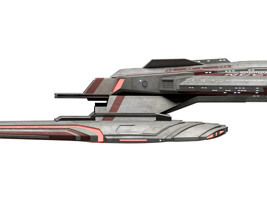 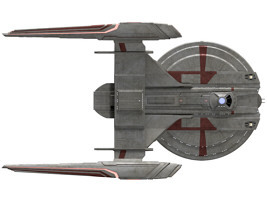 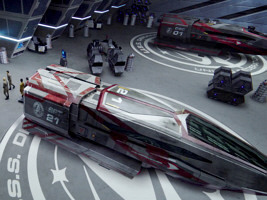 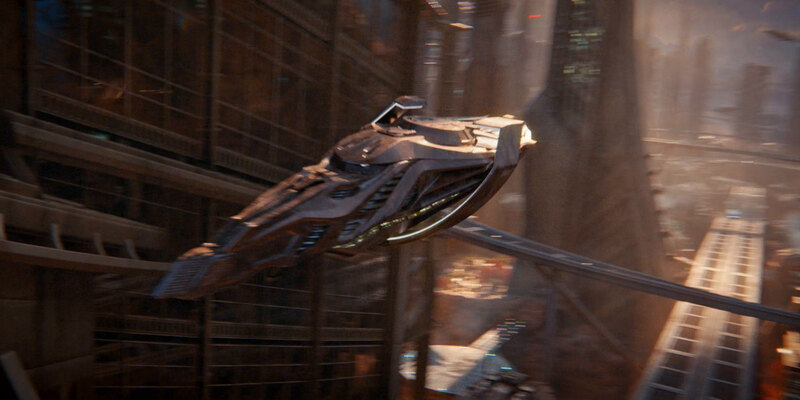 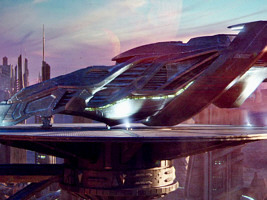 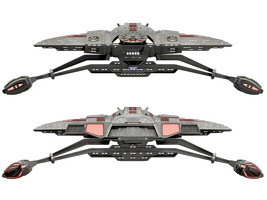 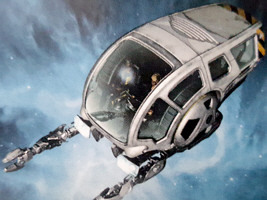 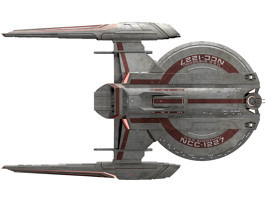 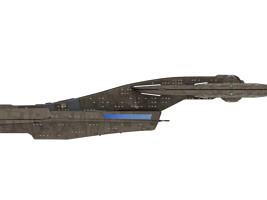 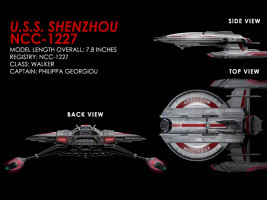 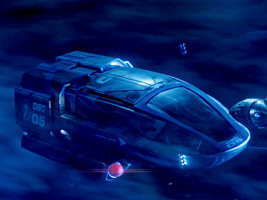 The Shenzhou model by ChrisKuhn is available at Blend Swap. 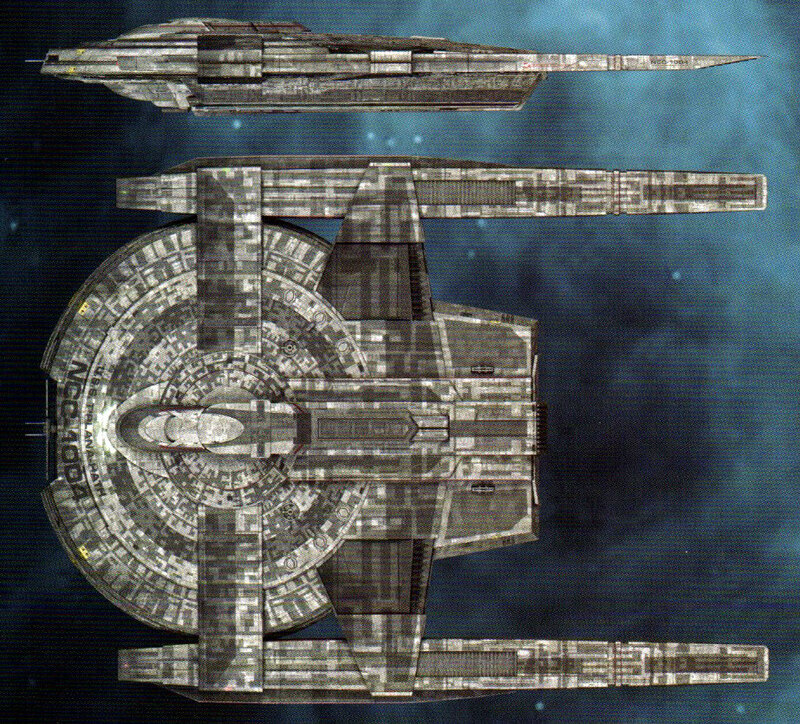 Dávid Metlesits's gallery is Thefirstfleet @ DeviantArt.